GearBest is celebrating their second anniversary and to honor this celebration we’ve put together a list of 10 cool kitchen gadgets that are both useful and fun. Check it out. 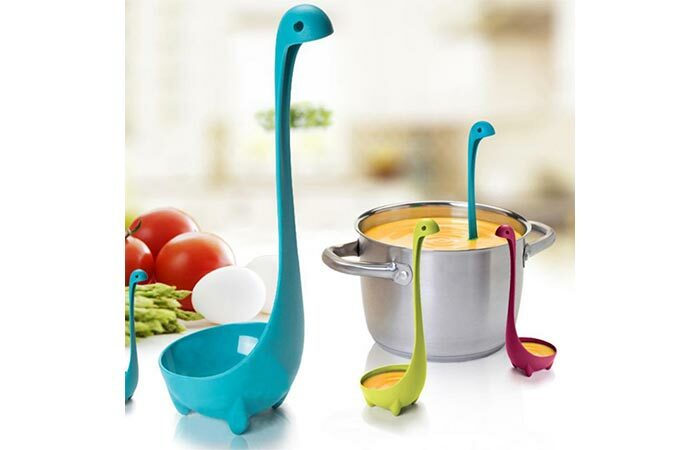 This unique looking monster ladle will have its neck stick out of the soup like it supposedly does in Loch Ness. It can resist high temperatures and it comes in three colors- blue, green and rose. 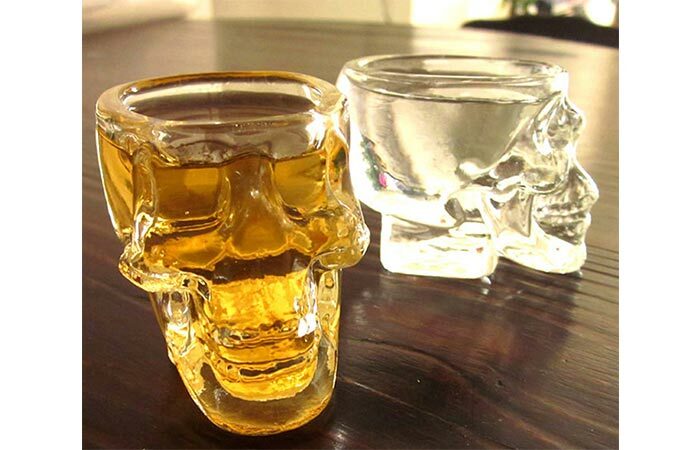 The cup is made out of blown glass and it can be a great way to serve booze to friends and to use for party decorations. 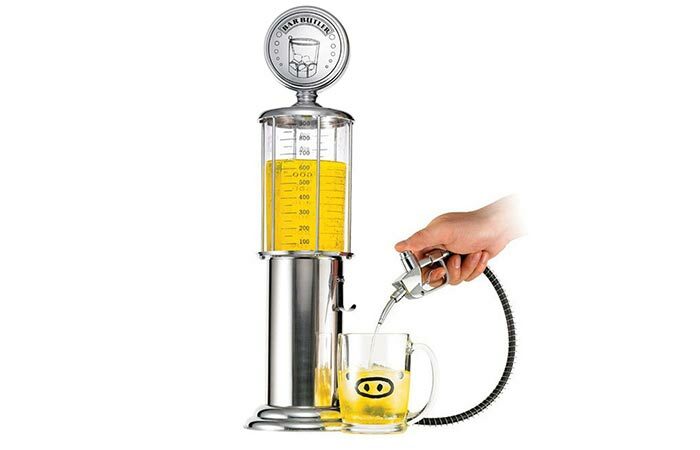 This easy to use machine can fit 1L and it can be used for pouring not only beer but different types of alcohol, water, juice or soda. 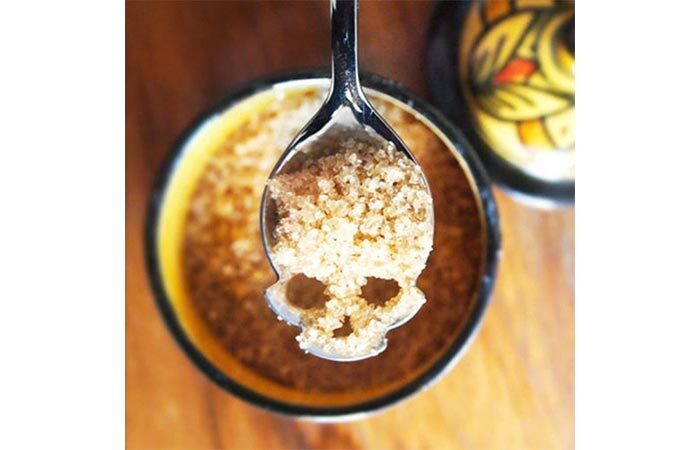 Skull Design Sugar Spoon is made from stainless steel, it will encourage you to use less sugar and probably looks better than any spoon you already have. Death Star ice tray is heat and cold resistant and it will make awesome shaped ice balls for your favorite drink. 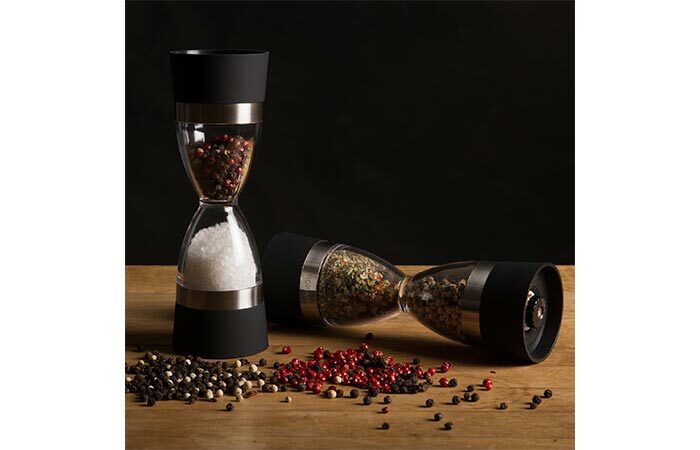 The hourglass design grinder fits salt on one side and pepper on the other. 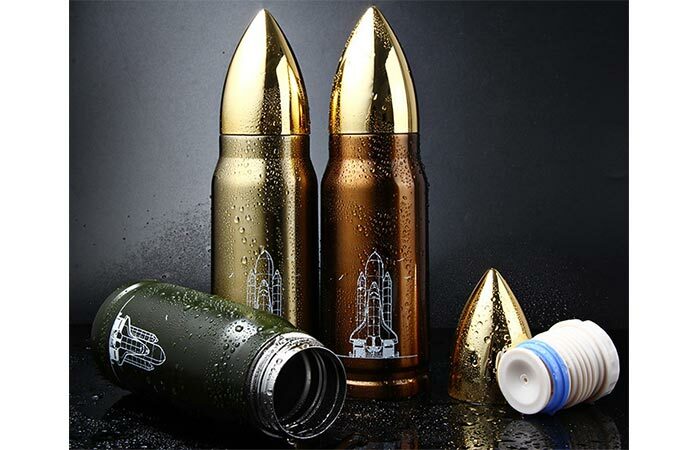 The 30ml cup is great for traveling since it will keep your drink hot for 12 hours. Shape your breakfast eggs or pancakes into tiny skulls with a silicone mould. 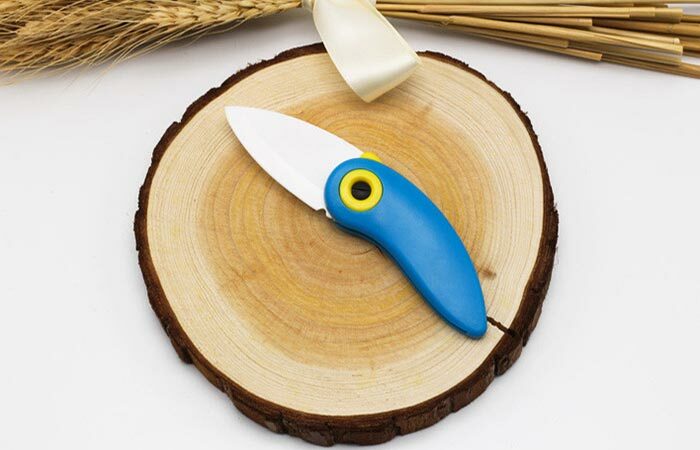 This small ceramic portable blade is very sharp and great for simple cutting jobs and outdoor activities. 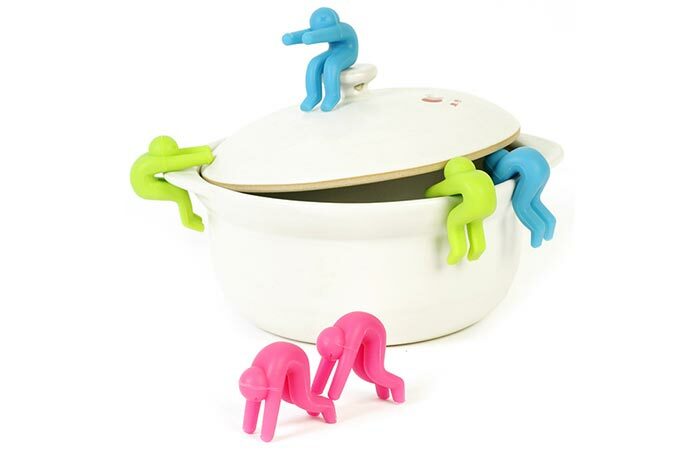 Prevent overflow when making pot cooked meals with silicone environmental friendly kitchen helpers.